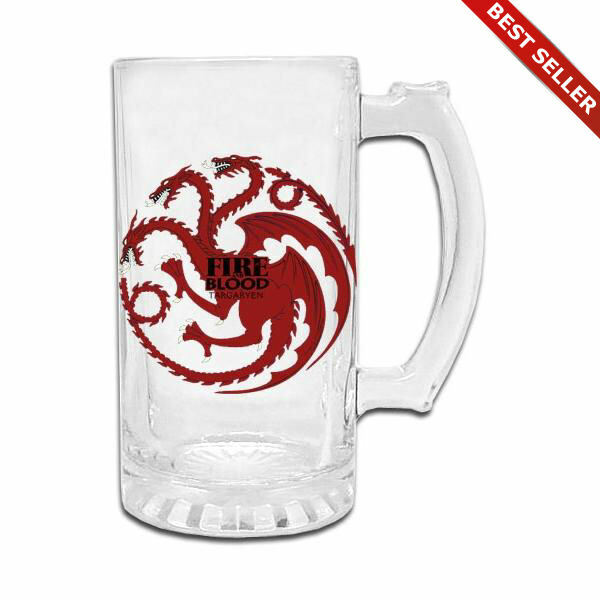 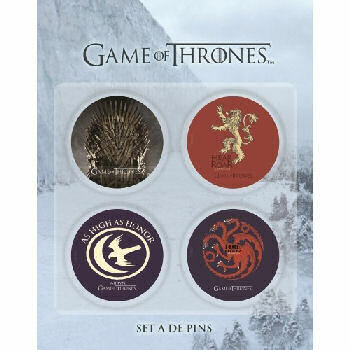 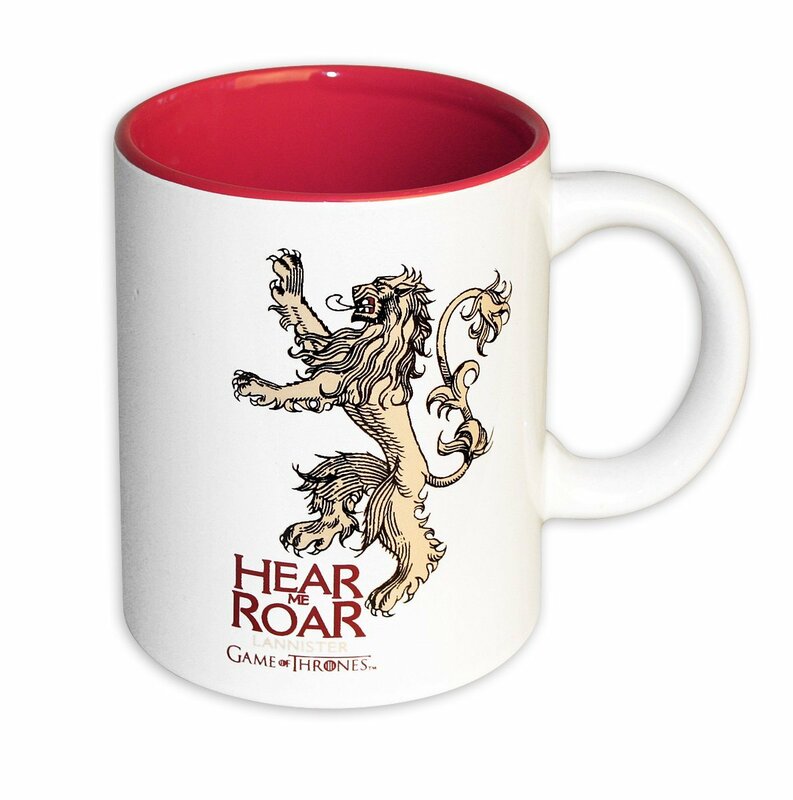 Game of Thrones Lannister Emblem mug | D.G.C. High quality Game of Thrones mug with a large print of House Lannister’s golden lion and their moto:- Hear Me Roar. 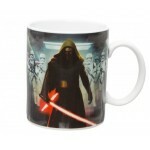 Officially licensed mug.